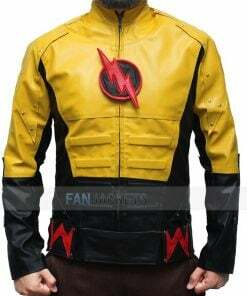 Fan Jacket is one of those sites which are offering latest, popular gaming and movie character outfits. 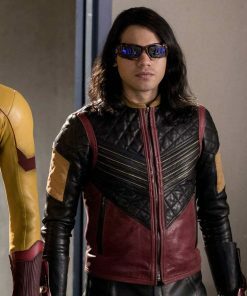 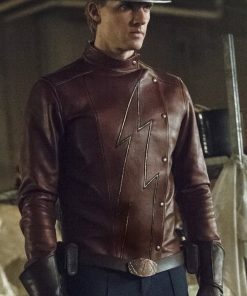 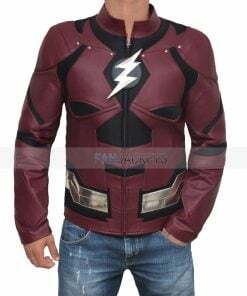 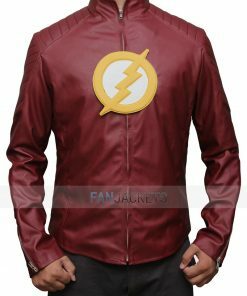 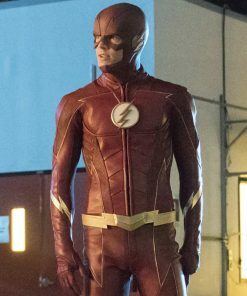 Now, introducing The Flash series jackets for the lovely and excited fans, not only for them but when other will see these costume inspired attire then surely they will have a desire to try because every jacket has a different chunk of the logo like golden, silver and modern. 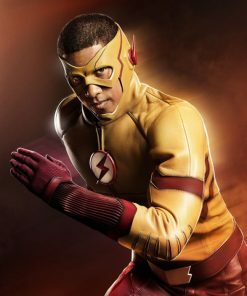 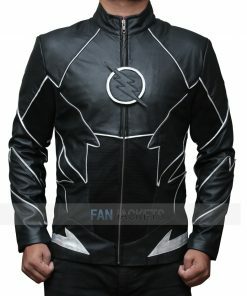 Furthermore, you can buy The Flash t shirts, hoodies, sweatshirt and other costume reflective products. 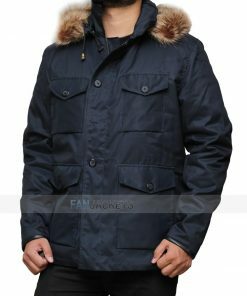 Don’t wait for a good deal, the trend is on the peak.